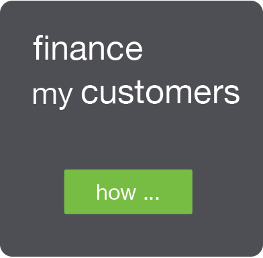 what is Specialised Equipment Finance? Specialised Equipment Finance is for leading-edge ‘weird & wonderful’ equipment or devices that don’t fit the conventional mould or are so new-age that they can’t be categorised yet. So if it can’t be categorised how can it it be financed? Spartan can and does – because we have expertise in financing specialised assets. 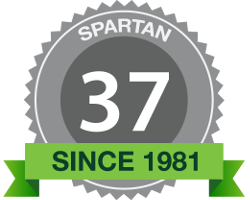 why get Specialised Equipment Finance from Spartan? On of the main reasons is that we are a specialist in financing the ‘weird & wonderful’ – while traditional funders may not be able to help, or may take forever to understand your needs, we are already up to speed and providing this type of finance to businesses like yours.